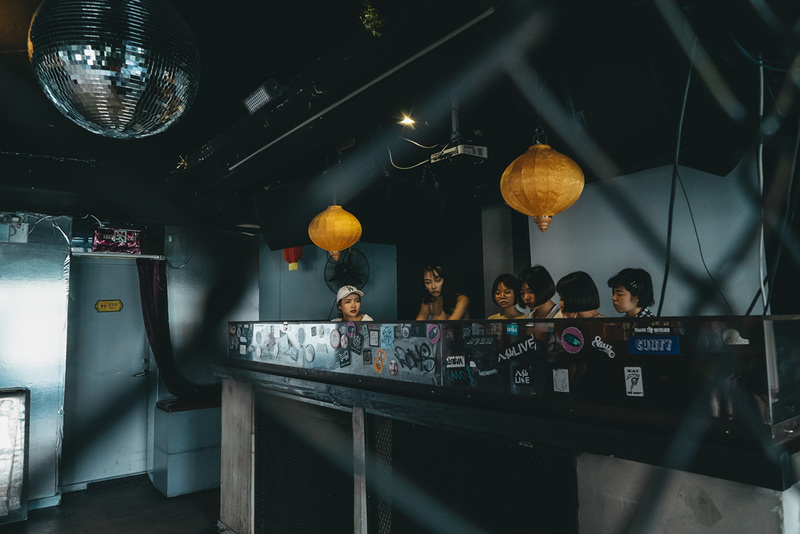 On a blistering Sunday afternoon, the staccato beats of Jersey club are kneaded together with the flashy textures of Congolese soukous inside Elevator, one of Shanghai’s most popular—but now defunct—electronic dance venues. A group of young women is huddled behind two DJ mixers on opposite sides of the room instead of on the dance floor. 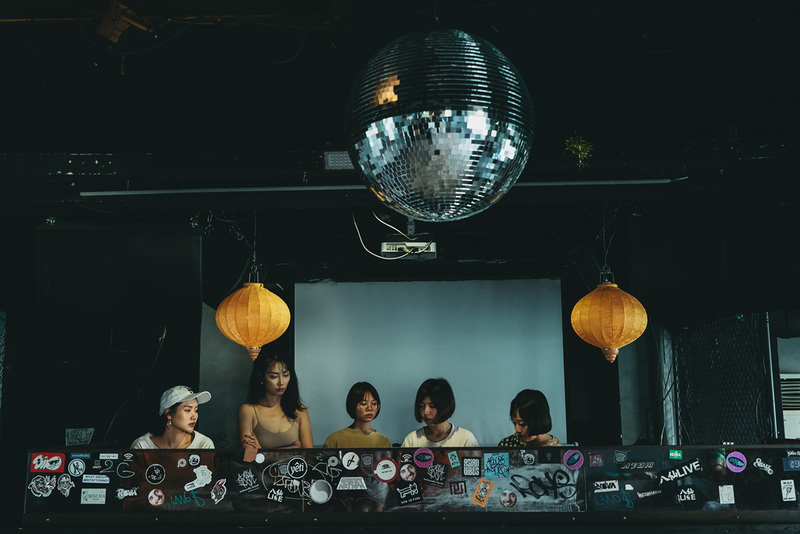 Started in March 2018, NÜ SHÙ (女术) is a Shanghai-based non-profit DJ collective that teaches women, femme-identified queers, or non-binary individuals with or without musical experience. 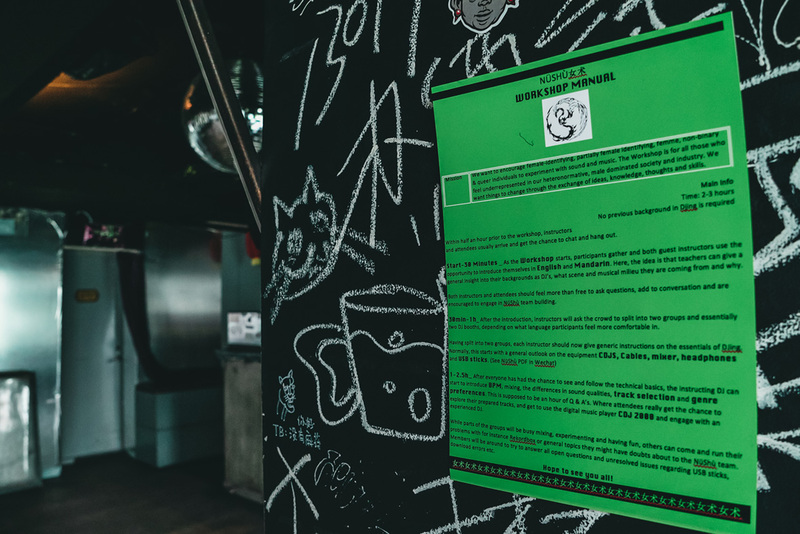 In addition to Elevator, NÜ SHÙ has also hosted club nights and free workshops at DADA Shanghai, ALL Club, and Daliah. 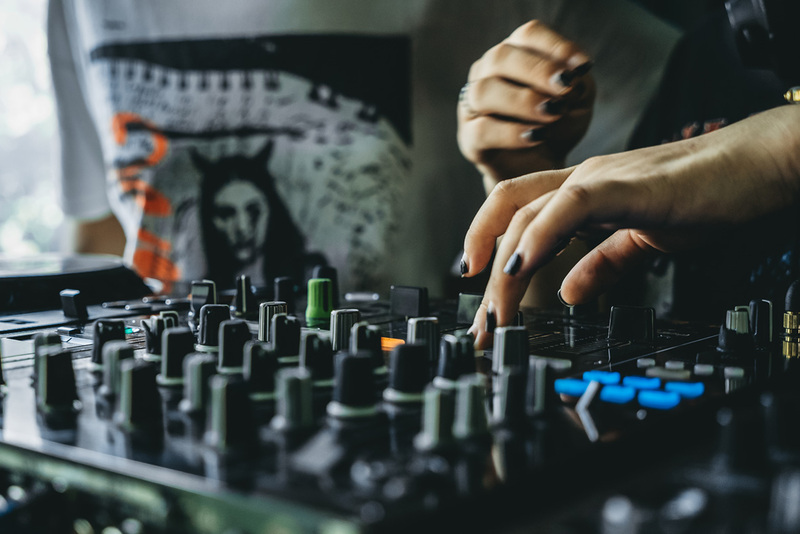 Their curricula range from lectures to technical equipment introductions to practical workshops where participants can bring their own flash drives of .mp3s to practice on CDJs. 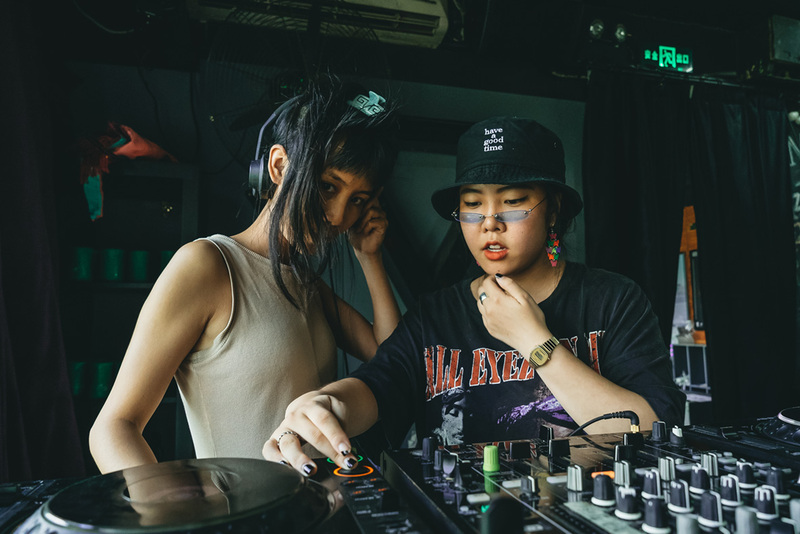 Prominent Shanghai-based female DJs including MIIIA, DIFAN, JI NA, and the 16-year-old Gouachi have been invited to share their expertise as guest instructors. 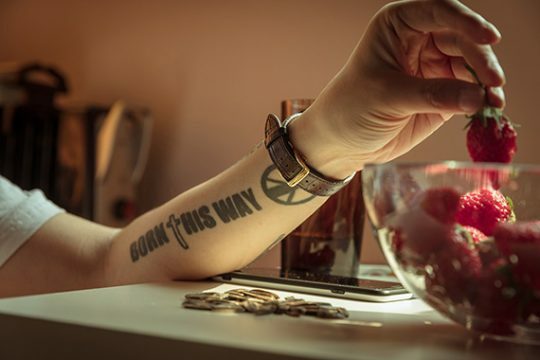 NÜ SHÙ is not the first organization of its kind. 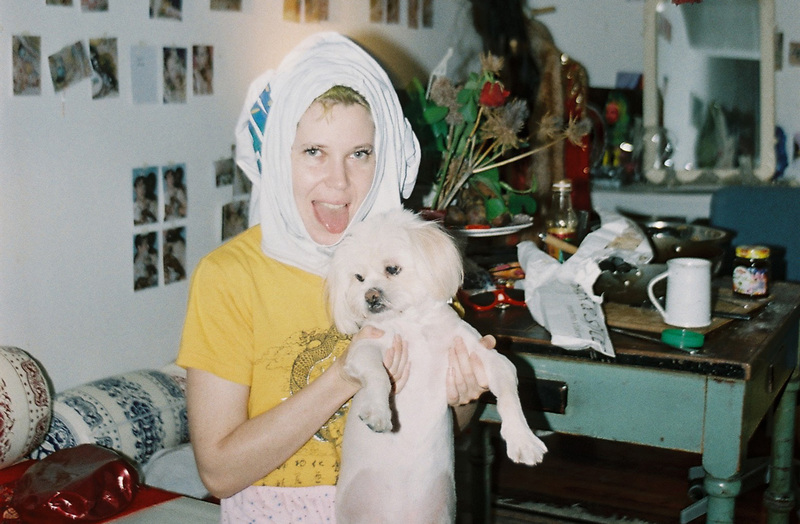 It follows a longer history paved by the ideas and work of their predecessors, including Discwoman in New York, SIREN in London, and North America-wide Intersessions. 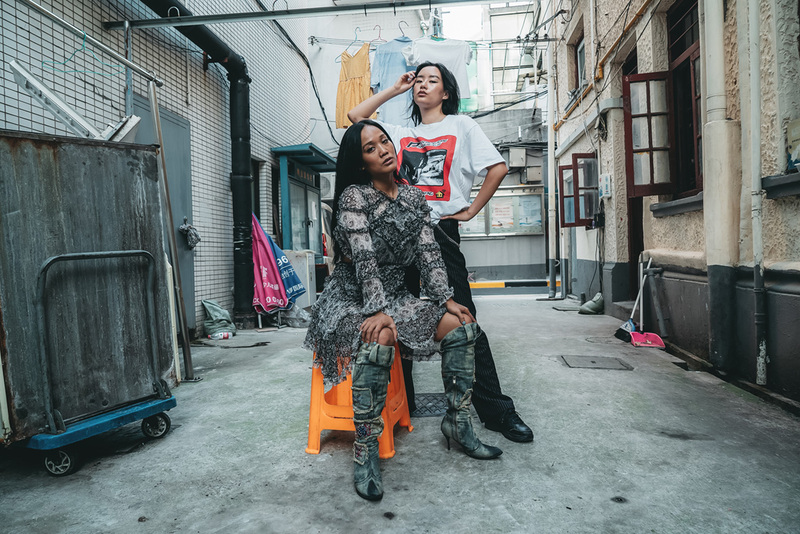 After attending an Intersessions workshop in Los Angeles back in 2016, Amber Akilla connected with that group’s co-founder Chippy Nonstop for advice on establishing a workshop structure, and eventually started NÜ SHÙ. 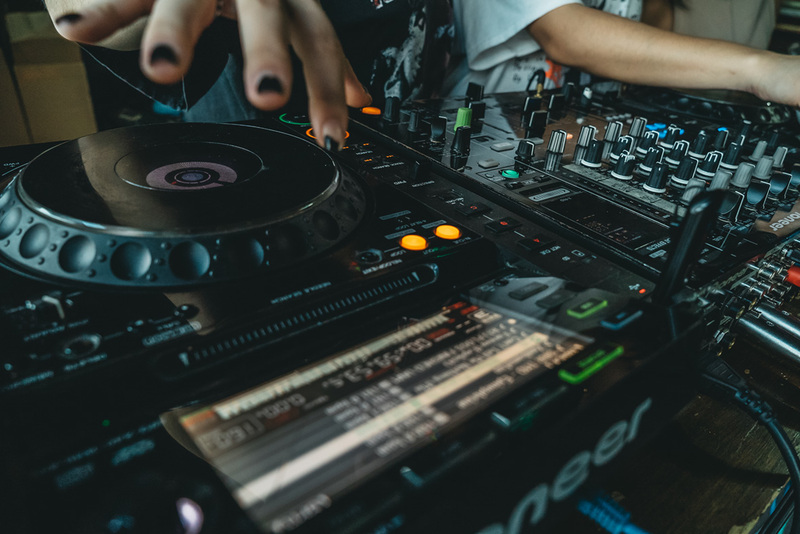 As it and similar groups grow, the participants lift each other up, banding together to create a larger global community and support system for non-cis-male DJs. 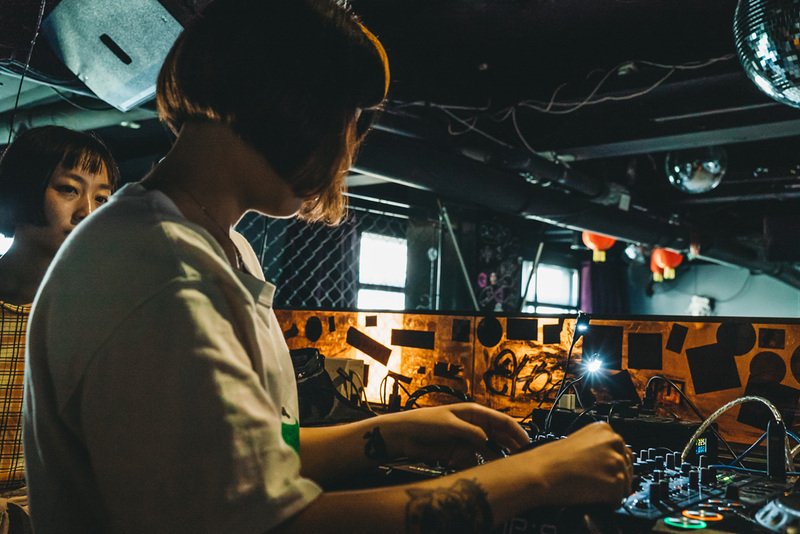 At NÜ SHÙ’s first club night, at DADA Shanghai in August 2018, Intersessions instructor Bambii headlined with support from Asian Eyez and Amber Akilla, NÜ SHÙ instructors JI NA and Gouachi, and an open deck at the beginning of the night reserved for NÜ SHÙ students to gain DJ experience in a live club setting. 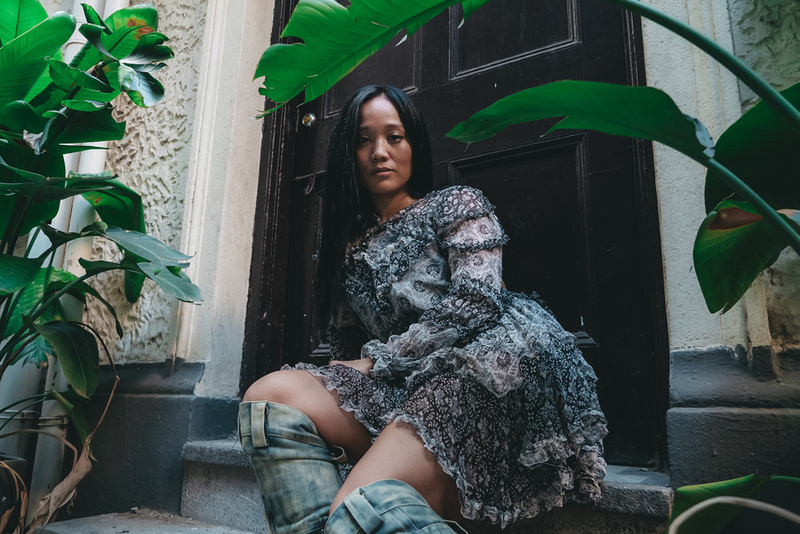 NÜ SHÙ’s roles as both a workshop and event organizer allow for a self-sustaining line of continuity and consistency within the community, in which opportunities for learning can directly link to opportunities for performing. 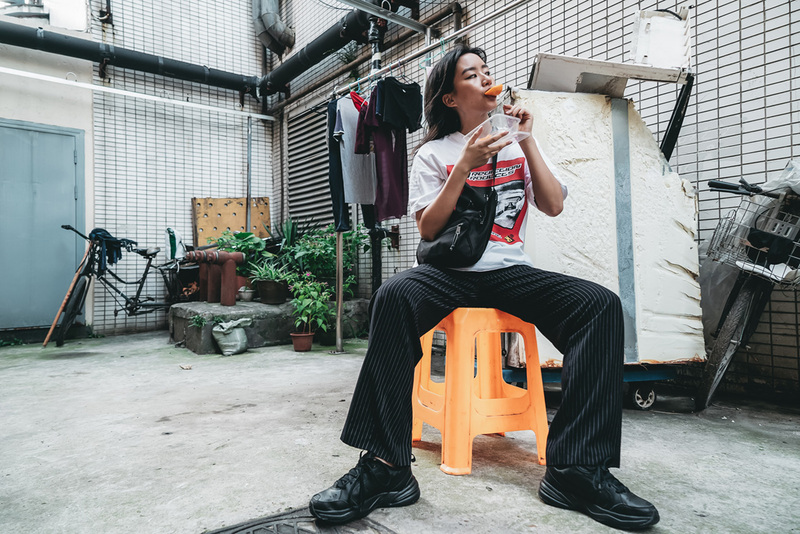 Although it’s found inspiration in Intersessions and Discwoman, NÜ SHÙ is still localized and rooted in Shanghai—meaning that the steps, decisions, and priorities in community-building can look different. 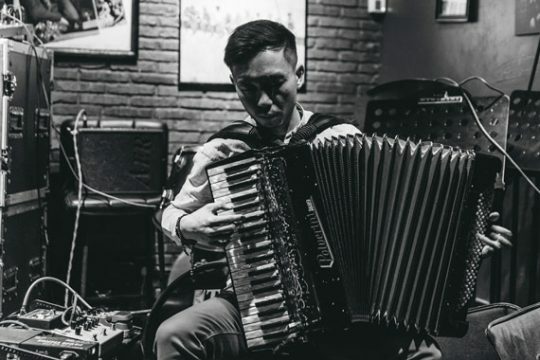 For each workshop, they invite two instructors to teach at opposite ends of the space, one in Mandarin and one in English. 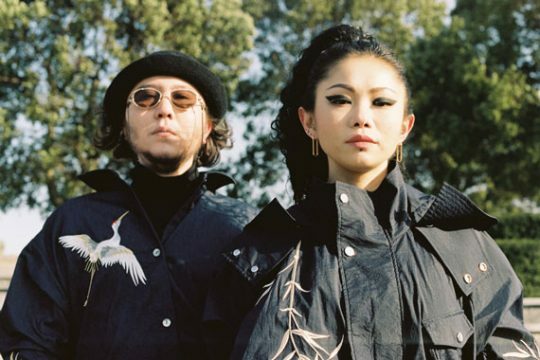 Contrasting against Discwoman’s explicitly political focus and speaking out against sexism, NÜ SHÙ has emphasized that rather than resisting gender structures, their priority is on learning and connecting through music. Creating a space is step one of the continuous process that is “community”—sustaining a community is work that requires constant reflection and dialogue. 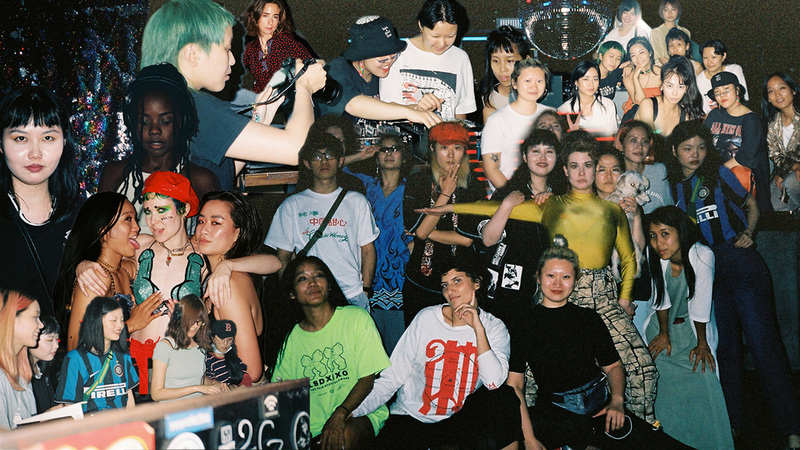 Because of the founders’ personal experiences, NÜ SHÙ started out as a DJ workshop, yet they acknowledge the possibilities of expanding outside of Shanghai and trying other formats and skill sharing. They also want to take their time in figuring out the best way to develop and maintain the existing community.